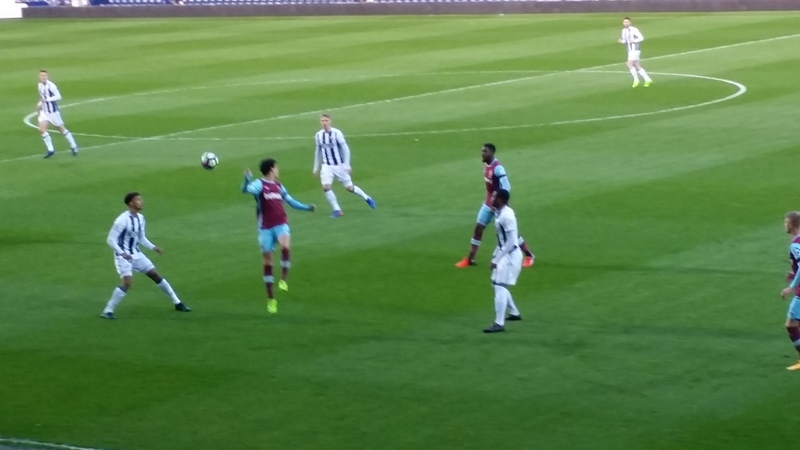 West Bromwich were thumped by a good firat half performance by West Ham. 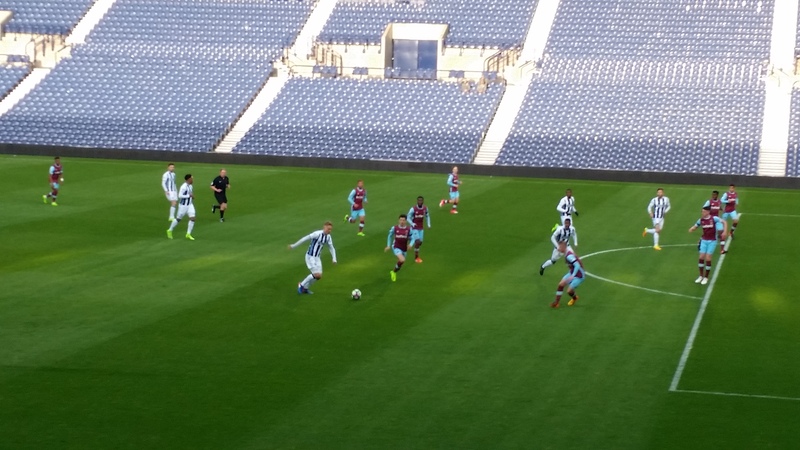 This U23 game at the Hawthorns on a chilly and quite blowy evening pitted two mid table sides together but West Ham stunned the Baggies after 3 minutes when Daniel Kemp scored a low effort. Martin Samuelson added a second on 17 minutes, with a low angled drive that deflected off the keeper. Hollandaise made it 3-0 with a decent free kick that bent in from 25 yards. The last goal was a diving header by Samuelson. My only gripe was the whopping £5 to get in ,what a joke. This entry was posted in Games of 2011. Bookmark the permalink.